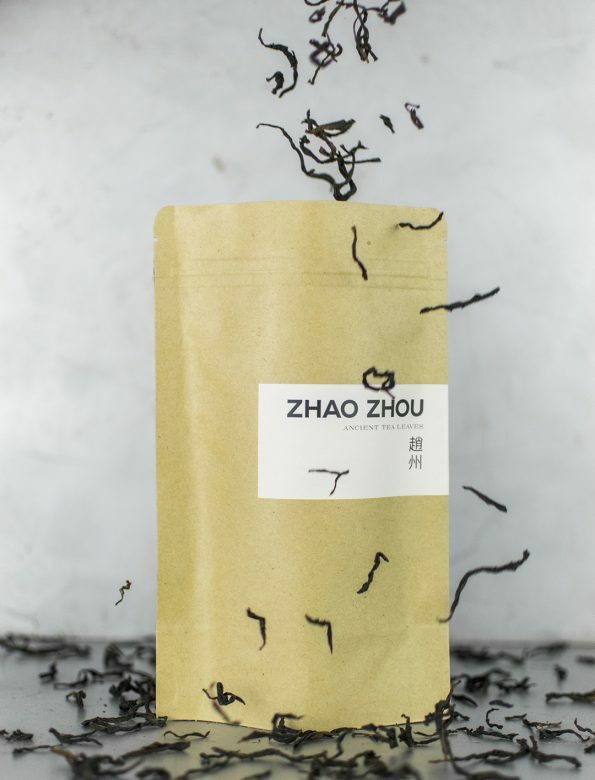 Complex and energetic tea, that combines the features of both dark and green oolongs’. Mild fragrance of cashew appears as well as the characteristic scent of a roasted, dark oolong. In it’s flavour the notes of a green oolong appears: fresh and flowery (violet and orchid). Deep, long-lasting tea that flows all-through the body; in its aftertaste the tea has a joyful, vitalising sourness. 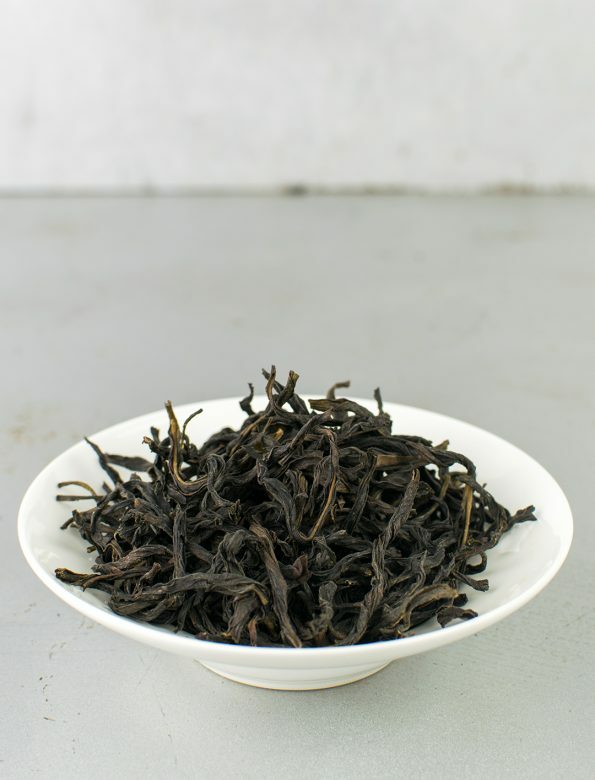 The well-known phoenix oolongs are famous for their impressive fragrance and long-lasting, round, creamy flavour. The term dancong (单枞) originally meant phoenix teas all picked from one tree. In recent times though it has become a generic term for all Phoenix Mountain (凤凰山, Fenghuang) oolongs. The dancongs’ name, as it does in this case too, often refers to a certain scent/savour.